Are We Still Talking About Alternative Engagement Rings? It is a common misconception that the only way to propose is with a classic, white diamond ring. 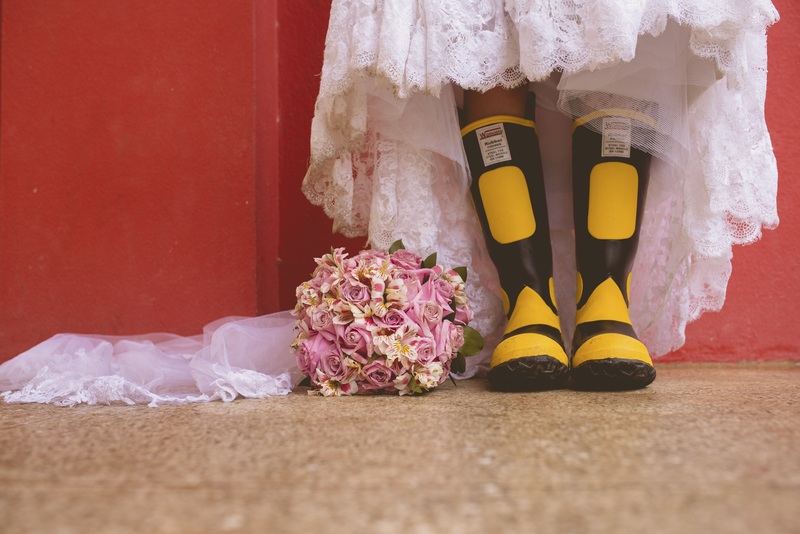 While the movies and media never seem to depict otherwise, this doesn’t mean that the world isn’t full of unique and creative brides-to-be, who aren’t interested in receiving anything classic -- ever.